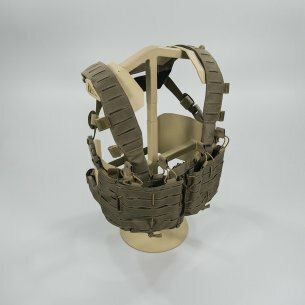 Every soldier knows exactly how much depends on good solid equipment and good organization of the equipment. 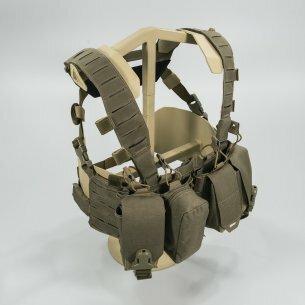 Military vests should be primarily functional and their use comfortable. 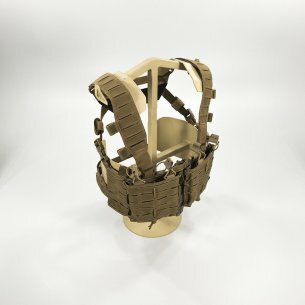 The Condor tactical vest is light, so the soldier can focus on the mission without bothering with a badly fitted vest. 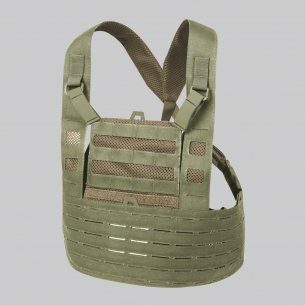 For the producer creating tactical vests, the priority rule is to create multi-purpose military vests that are durable and solidly finished. Camo vests have been enjoying unflagging interest of the army and other services for years. 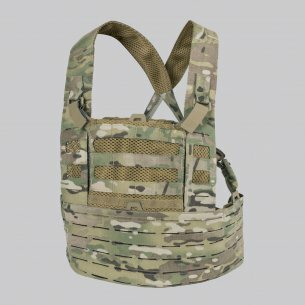 Special forces invest in quality tactical vests from companies such as Condor, Helicon Tex and Direct Action. 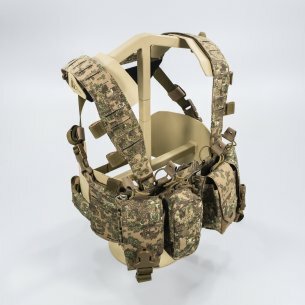 Many years of operation of these producers on the military market results in improved designs of military equipment and contributes to the improvement of military operations. 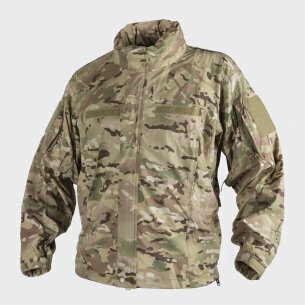 Velcro on the chest and a solid zipper are things that every soldier looking for appropriate equipment should pay attention to. Tactical vests should not restrict freedom of movement. 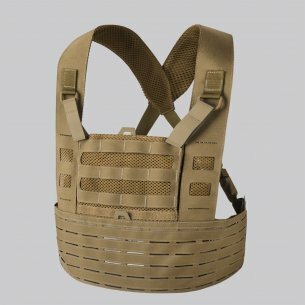 Vest with pockets, which we owe to the manufacturer Direct Action is a light and durable vest, which takes into account the anatomy of the soldier, created in accordance with the principle of ergonomics. 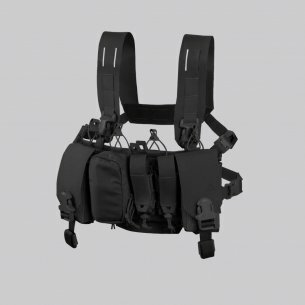 The modular vest ensures the comfort of adjusting the organizing elements to our preferences. 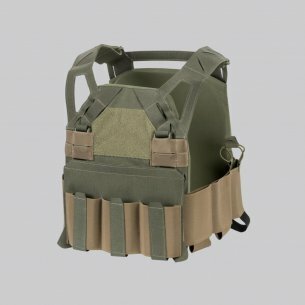 Tactical vests are equipped with flaps, which in the event of such a need can be easily deducted. 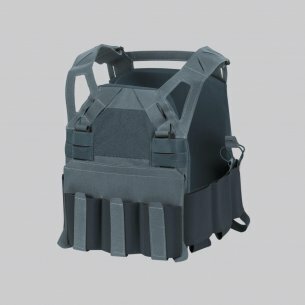 A very important element when purchasing a vest is to verify whether it is possible to attach an accessory ballistic package to a specific vest. 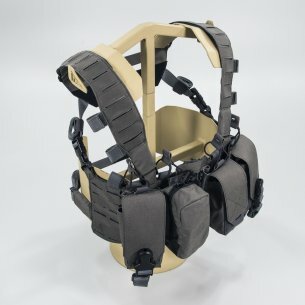 The functionality that distinguishes tactical vests is based on modular solutions that take into account the need to use fast and decisive movements of the soldier. 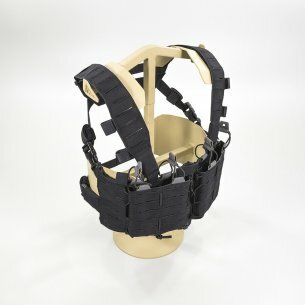 In addition, numerous regulations that have a vest with pockets make it easier to adjust to the soldier's anatomical conditions. This is a particularly appreciated feature. 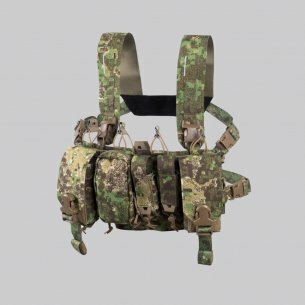 Thanks to that, the military vests offered by our military store (including the highly appreciated modular vest) will work in all conditions. 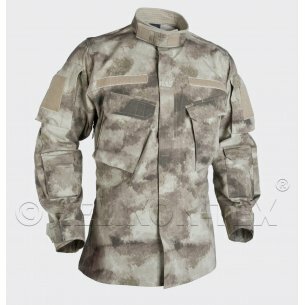 The company Helikon Tex produces the highest quality military vests that have been popular for many years. 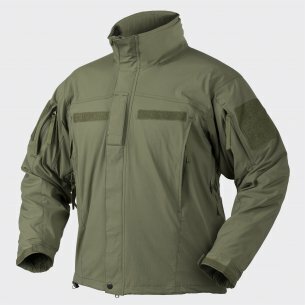 For soldiers, it is important that all equipment on the vest construction is always at your fingertips. 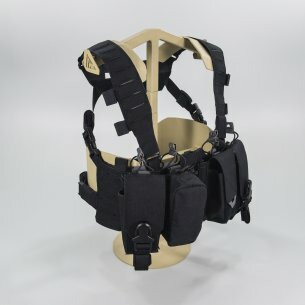 The tactical vest is equipped with a functional quick release system, it also allows you to attach the necessary cables and antennas if necessary. 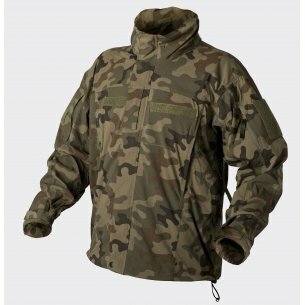 Camo vests facilitate camouflage in swampy, wet, forested and desert areas. Thanks to its colors, it makes it easy to blend in with the environmental background. 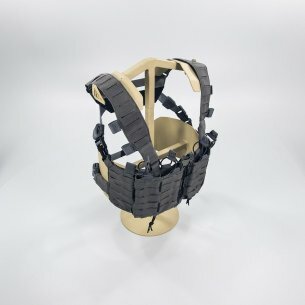 The possibility of attaching and detaching panels compatible with a vest is very important when making a purchase. An additional advantage is the adjustable outside pockets fully adapted to the circumstances. 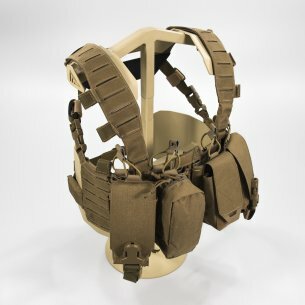 The military store offers tactical vests equipped among others in: solid grips for efficient and quick adjustment, lightweight, compact and dynamic platform allowing for functional use, reinforced evacuation grips, swivel, solid buckles, reinforced braces, adjustable, quick-release systems, integrated magazines for magazines , flat inner pockets, the ability to attach additional equipment or panels, cable and antenna holders, different flap variations, PALS that mounts quickly and efficiently. 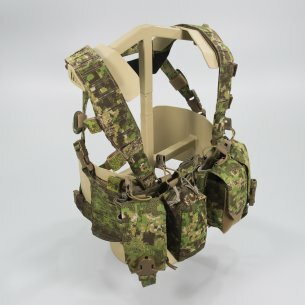 The hybrid and modular anatomical chest rig should be the standard equipment that forms the basis of a camouflage vest. 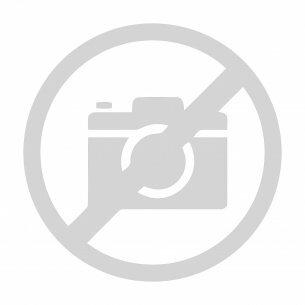 Products offered by leading manufacturers of military equipment are improved versions of old models. The use of the latest production methods using modern technologies results in the production of high-class vests.